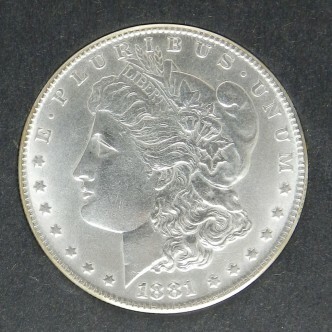 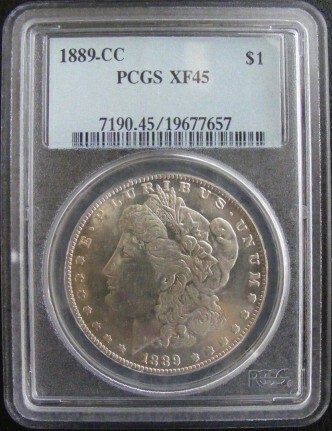 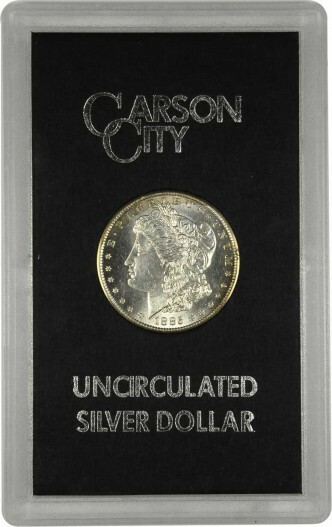 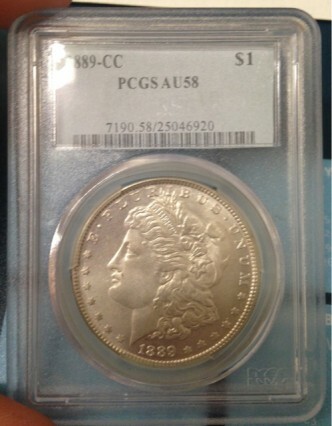 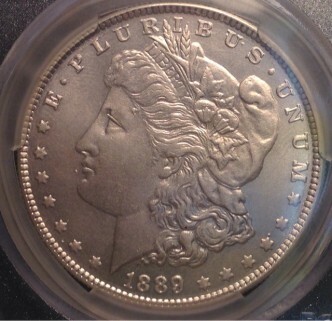 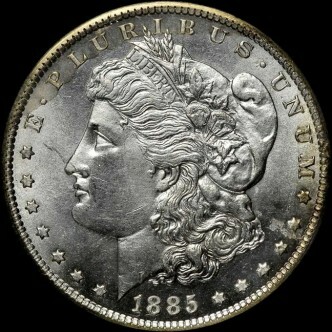 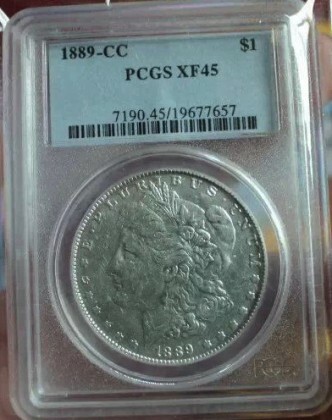 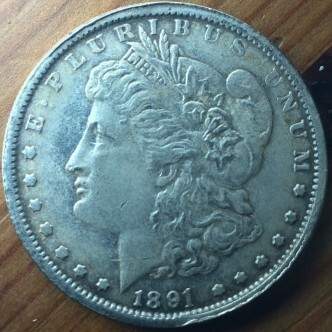 Named after the engraver, George T. Morgan, these silver dollars were minted from 1878 to 1904, and then again in 1921 with brand new master dies. 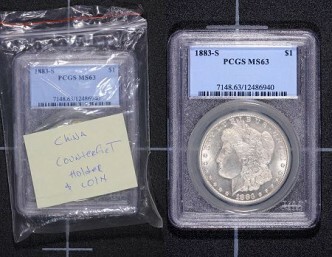 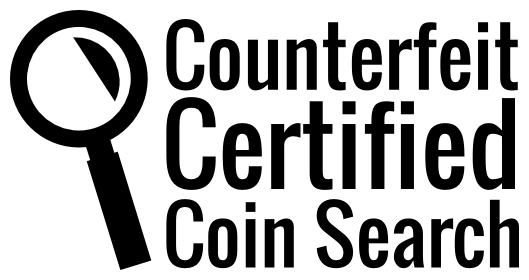 After the rise in price of precious metals in 2009, counterfeiters are often found faking even common dates in this series. 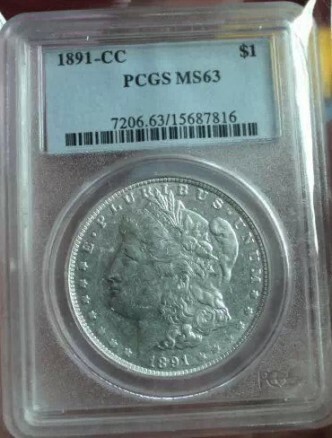 This coin was found inside a fake GSA holder and has several identifying features.